COP® Belt Loop "EVO 5 SL Lo"
After attachment of the COP® Belt Loop "EVO 5 SL Lo" the grip of the holstered handgun is positioned noticeably lower than with standard ride belt loops. 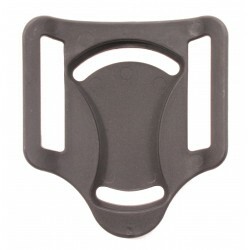 The Safariland belt loop is simply seperated from the holster body and replaced by the "EVO 5 SL Lo". 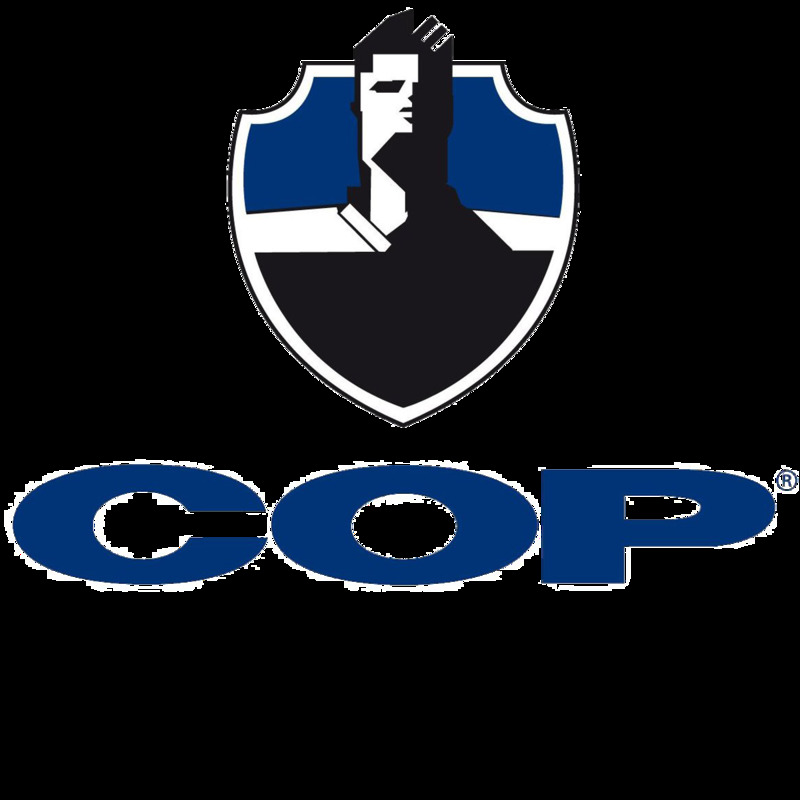 Once the push button is depressed the "COP® EVO 5 SL Lo" may be swivelled forward into a horizontal position if required, this increases comfort while seated when wearing a holster. SAFARILAND® SLS Duty Holster 6280 STX"
Safariland QLS holster mount "Fork"